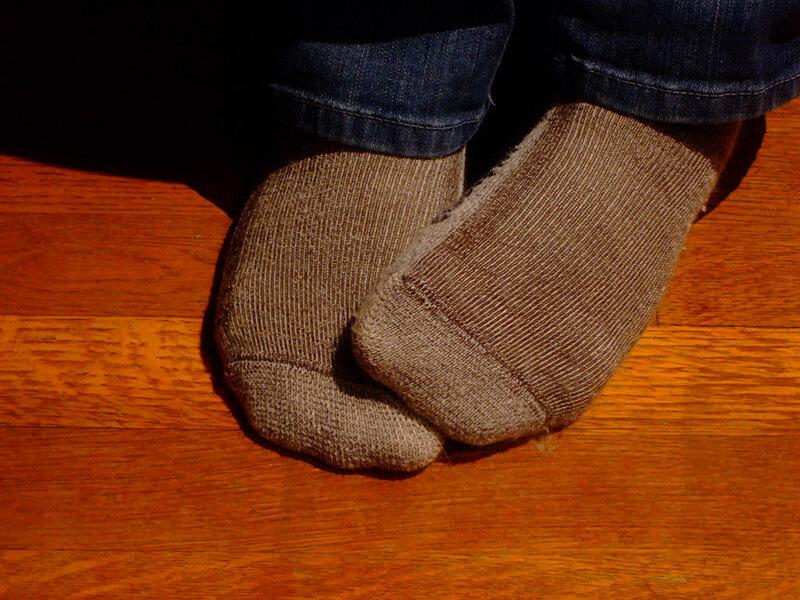 This may be the most obvious benefit of having heated floors. Because of the way that they are designed, they require very little energy to begin with. The idea is that if you can feel the heat (presumably through your bare feet), you need less of it circulating around you. Manufacturers of these systems suggest that the very design of radiant heating allow you to feel comfortable at lower ambient temperatures, which translates into lower utility bills. There is also no concern for lost heat, because unlike your central heating unit, there are no ducts allowing heat to dissipate as it travels through your home. With these radiant systems, heat simply rises from the floor right into your living space. The heat that is produced by these systems sticks around for a while after you turn the thermostat off. This is consistent, gentle heat that will keep you comfortable around the clock in the colder months, because the flooring material and surrounding surfaces take a while to cool back down. 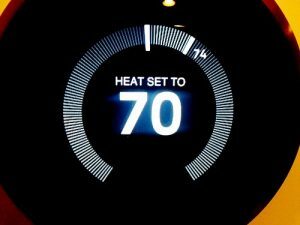 The radiant heat systems that are being manufactured now almost always use smart thermostats, which makes it so much easier to regulate the temperature in your home. The combination of consistency and control amounts to huge savings for homeowners. It allows you to make conscious decisions about the way you use energy in your home, rather than absentmindedly turning up the heat when you feel a chill. According to This Old House, “The best heating system a house can have is the one you don’t realize is there.” We couldn’t agree more with that statement. Central forced-air heating is a great example of this. It does a great job of warming you up when you need it, but it creates a whooshing sound when it kicks on and has been known to stir up dust in the home. You don’t have that problem with radiant floor heating. Of course, in most cases, heated floors aren’t going to entirely eliminate the central warming system found in most homes today. As we mentioned, though, it does reduce the need for forced-air heating. It’s also well within the realm of possibility that radiant heat, once it has been developed a bit more, will become the go-to heating system for residential structures in the very near future. Radiant floor heating is perfectly suited for many of the sustainable flooring materials that are on the market today, making it the perfect complement to your green home renovation. If you’re planning to renovate in the near future, ask us about how you can incorporate this type of system into your home’s design.